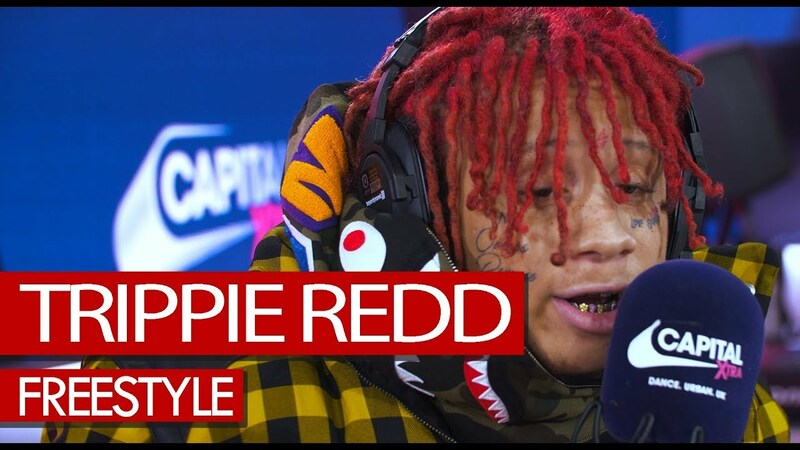 Live from the UK, the buzzing rapper tackles a JAY Z instrumental on the radio. 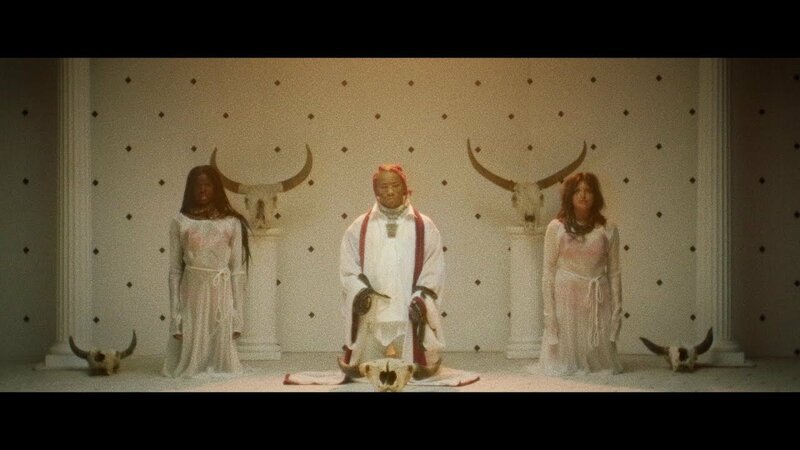 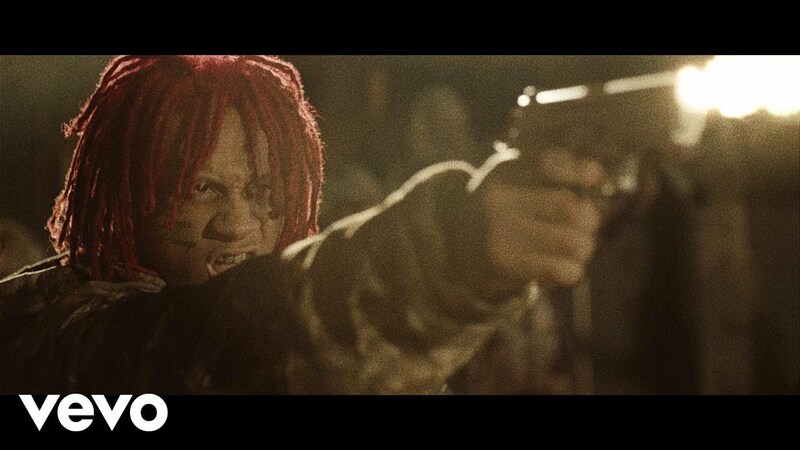 The new ‘A Love Letter to You 2’ video sees Trippie Redd in a video game taking on demons. 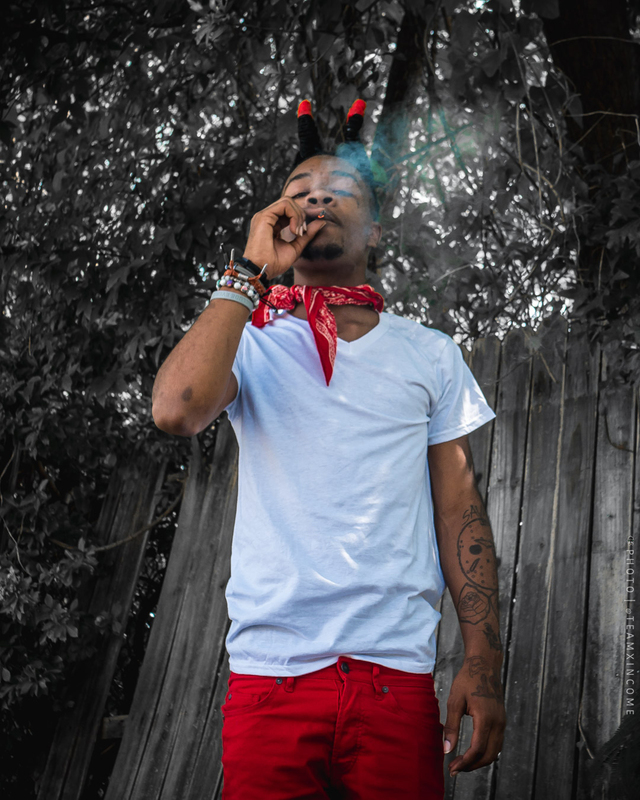 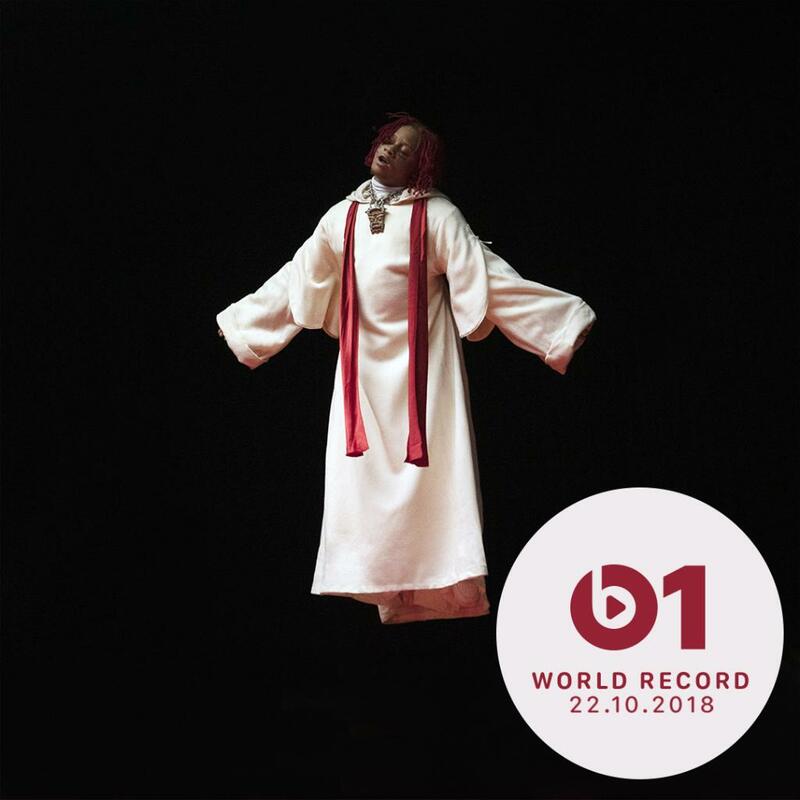 DRAM and Trippie Redd smoke and hang with girls in underwear and angel wings. 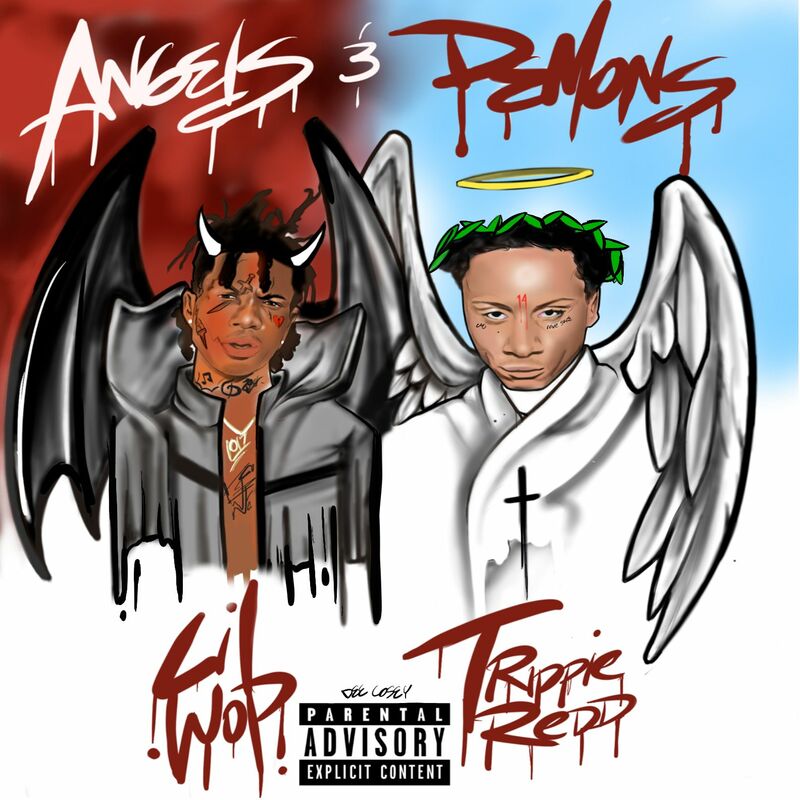 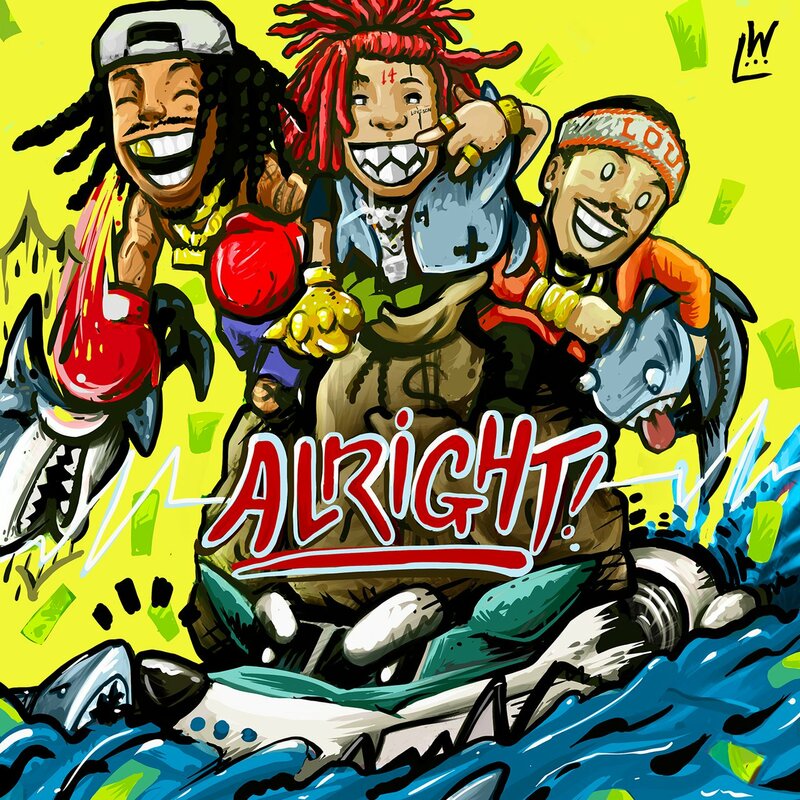 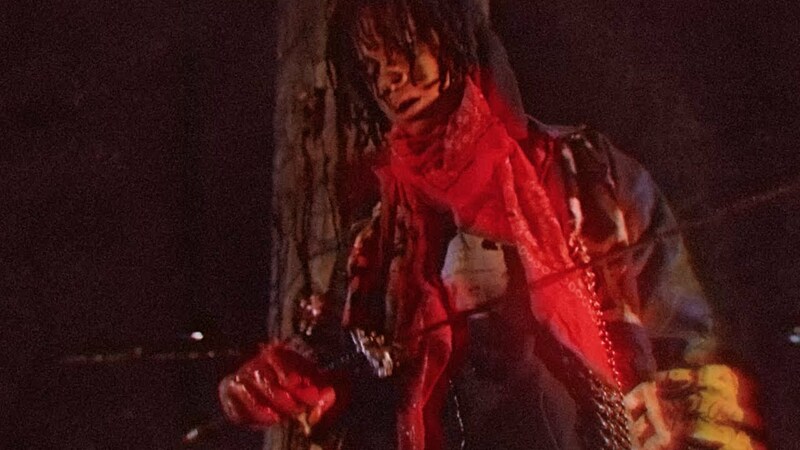 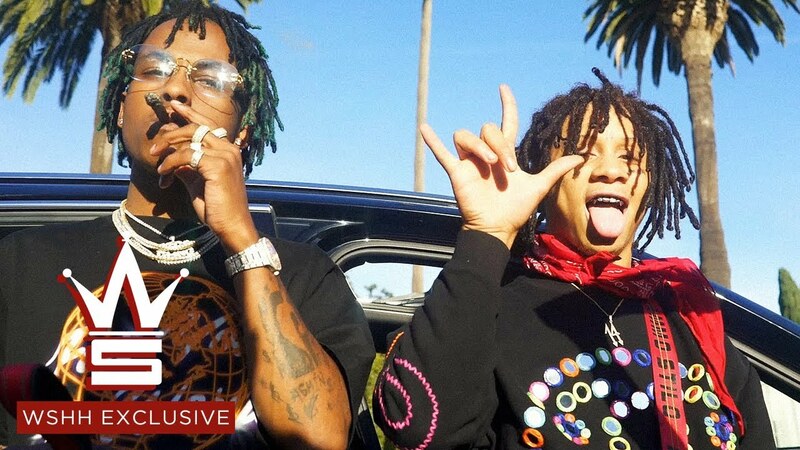 Trippie Redd and Lil Wop mark Halloween with a five-track collaborative project.